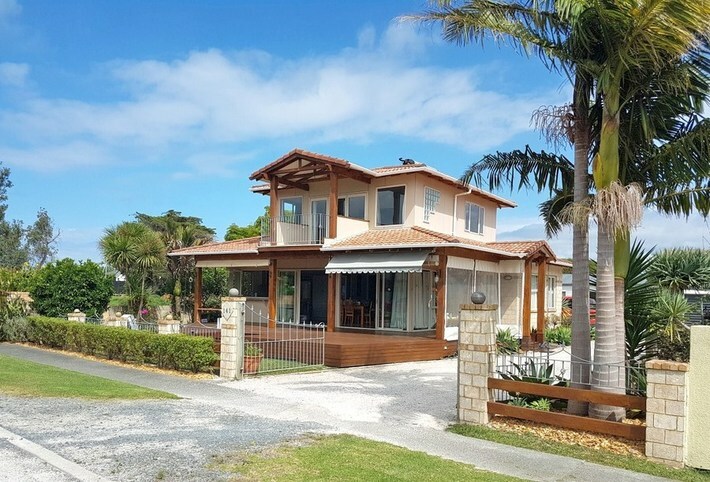 This solid 4 bedroom home is located at the end of a no-exit street with views overlooking Marsden Bay and beyond. 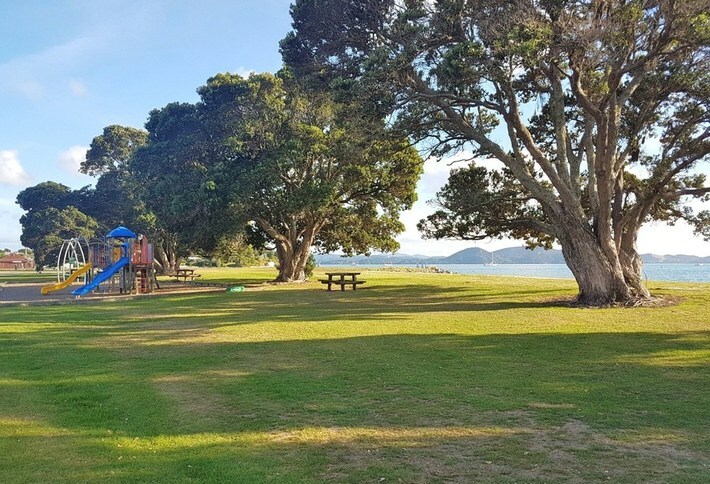 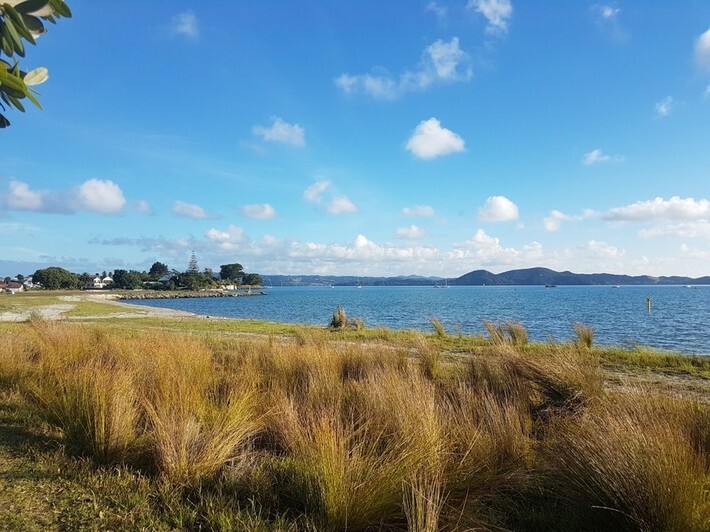 Wheel the boat over the road, launch it straight into the tide, walk along the esplanade or simply lie under the Pohutukawa’s and enjoy the scenery while the kids play in the fully equipped playground. 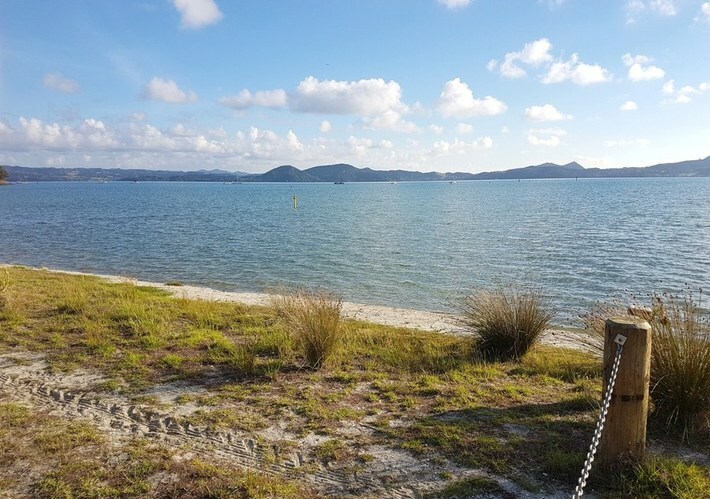 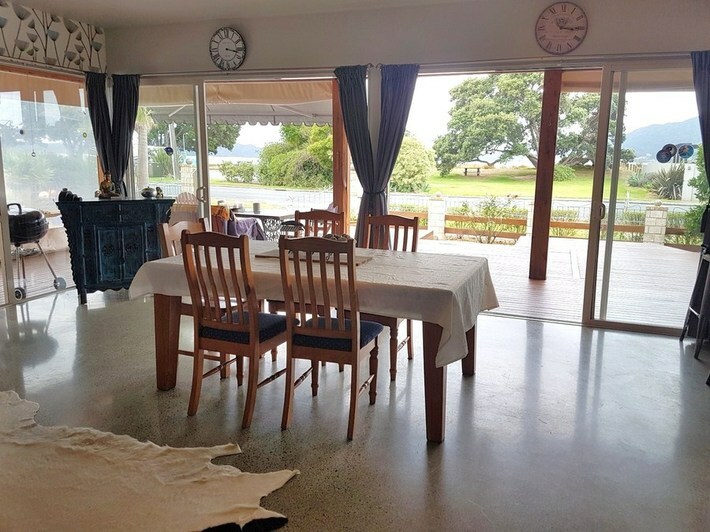 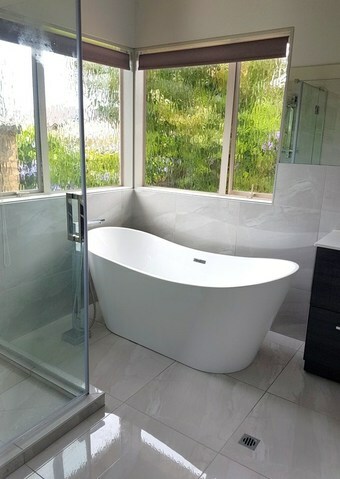 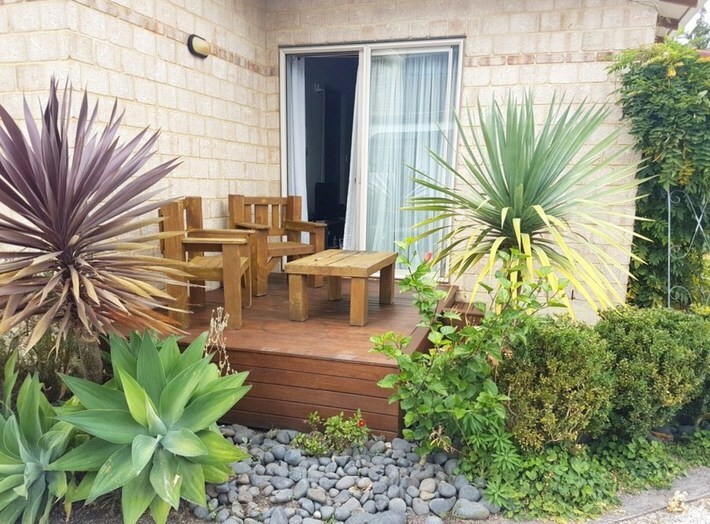 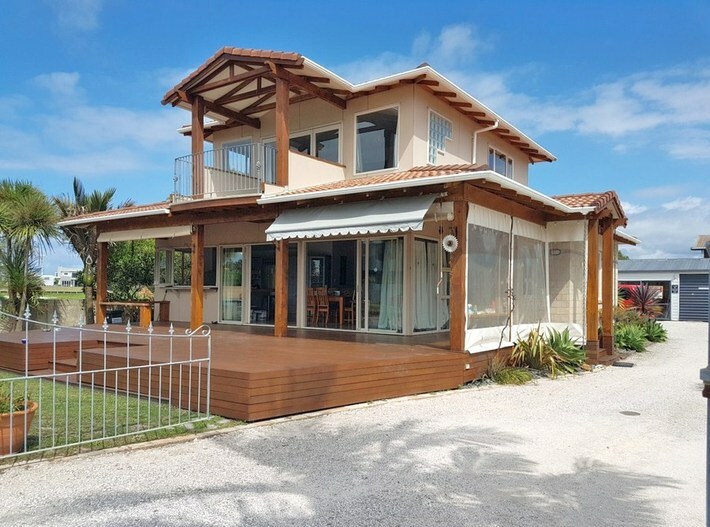 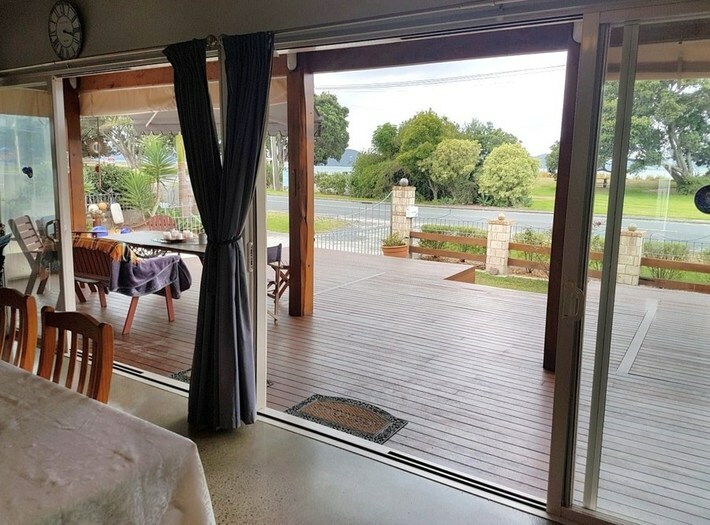 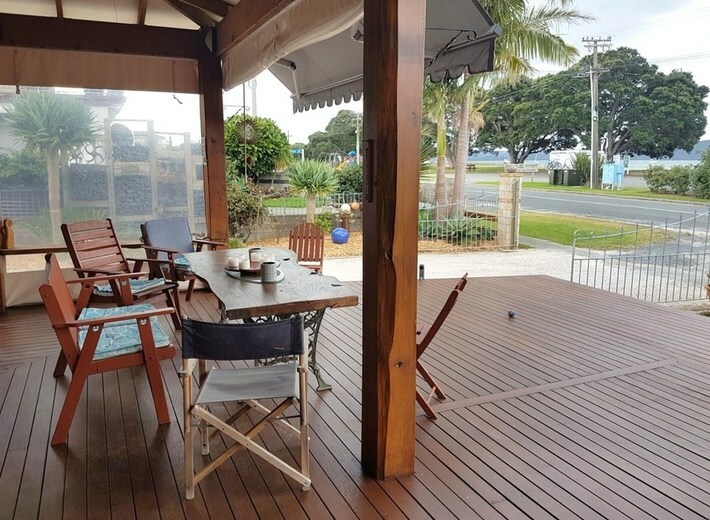 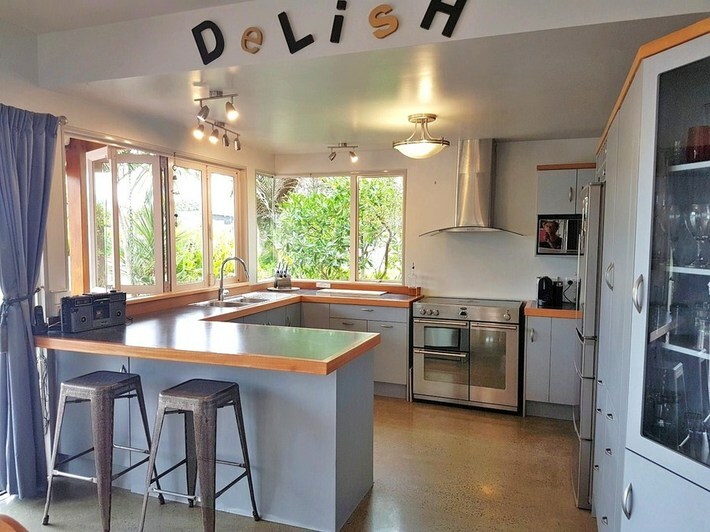 Should you become the new owner of this fabulous home you will have a huge entertainer's deck overlooking the beach, kitchen and dining opening out to the view, cosy lounge for those winter days to nestle into and two double bedrooms with brand new bathroom to share downstairs. 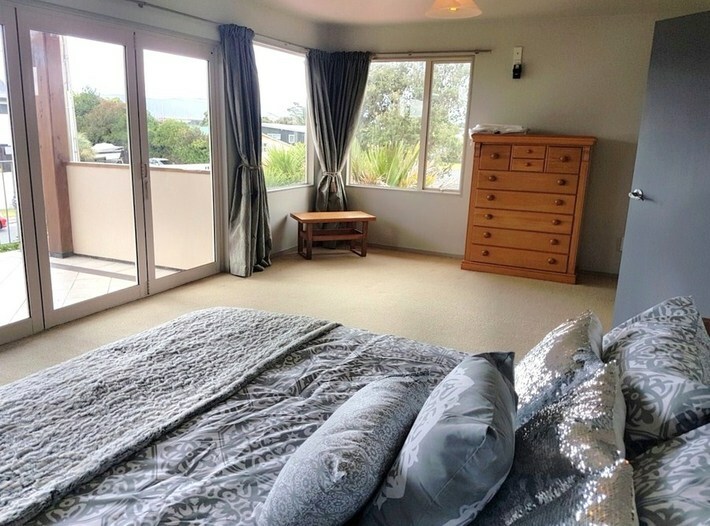 Upstairs the main bedroom (with new ensuite) has its own private Juliette balcony were you can lie in bed and enjoy the view and a single bedroom for a child or study. 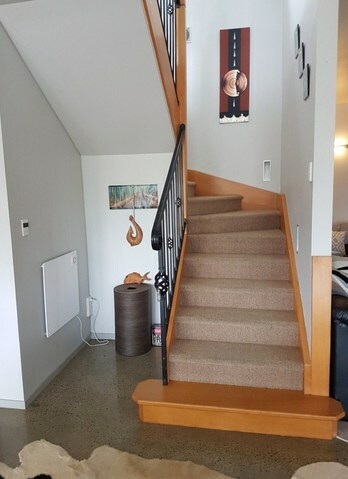 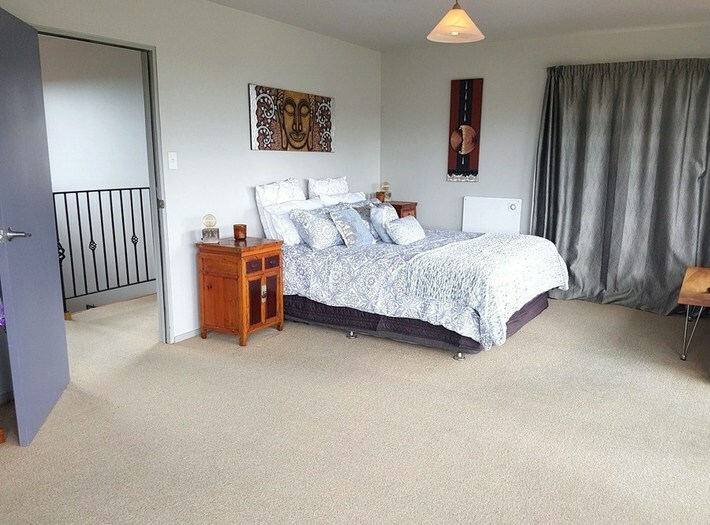 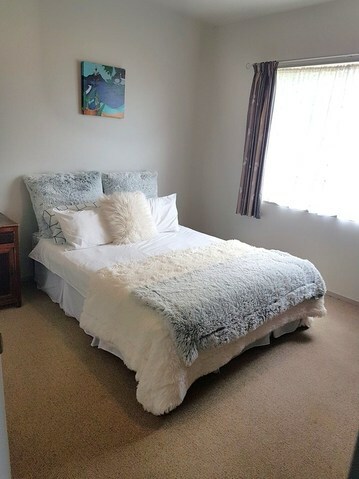 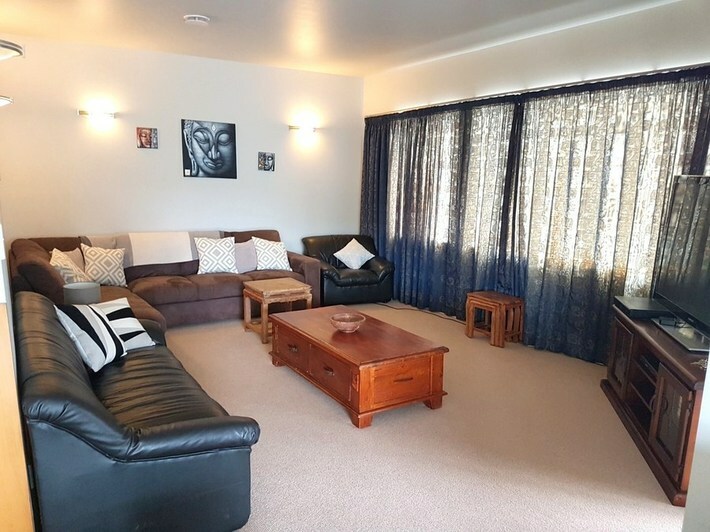 At the rear of the property is a fully self-contained 2 bedroom unit. 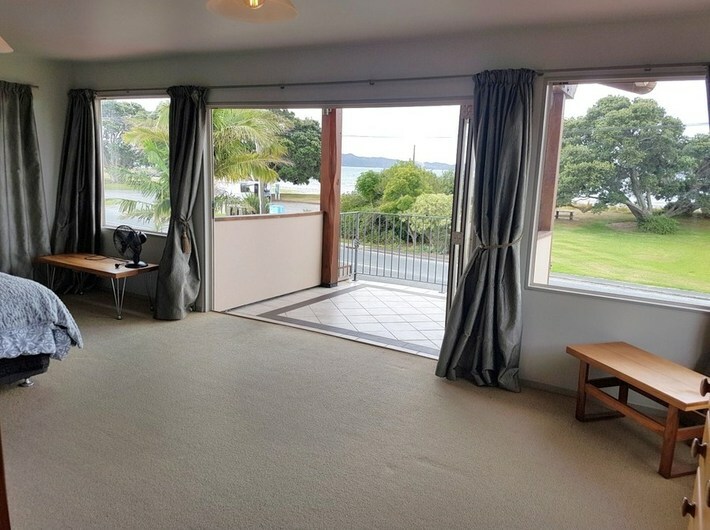 Somewhere for the overflow from the house, great for the friends who never want to leave or rent it out for B&B, WOW the options are endless. 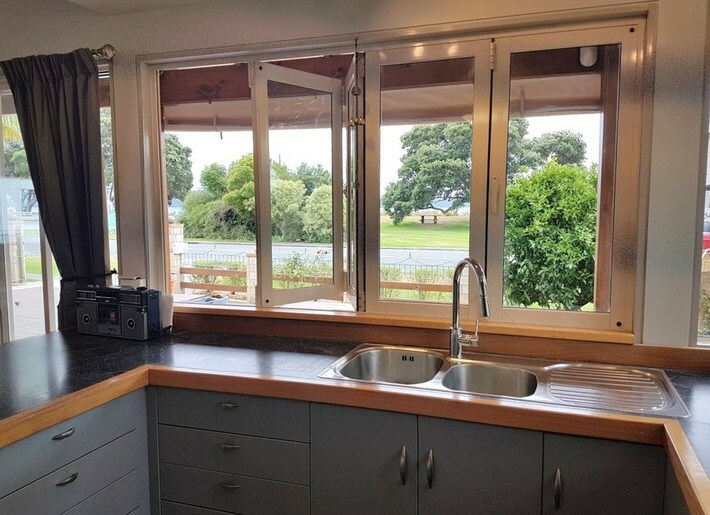 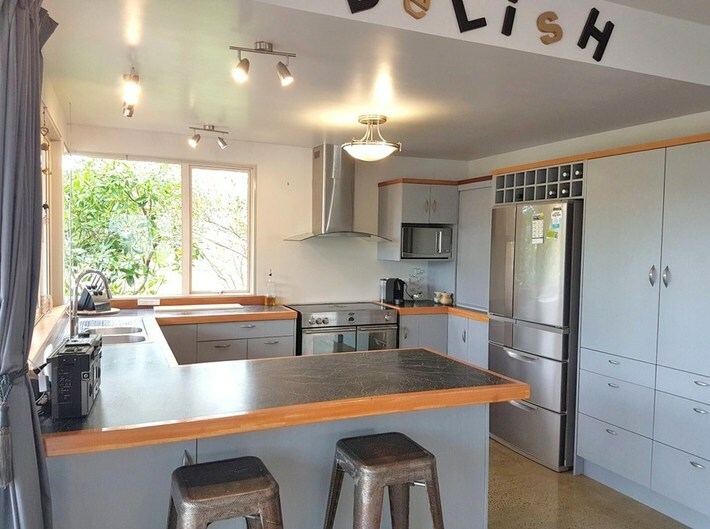 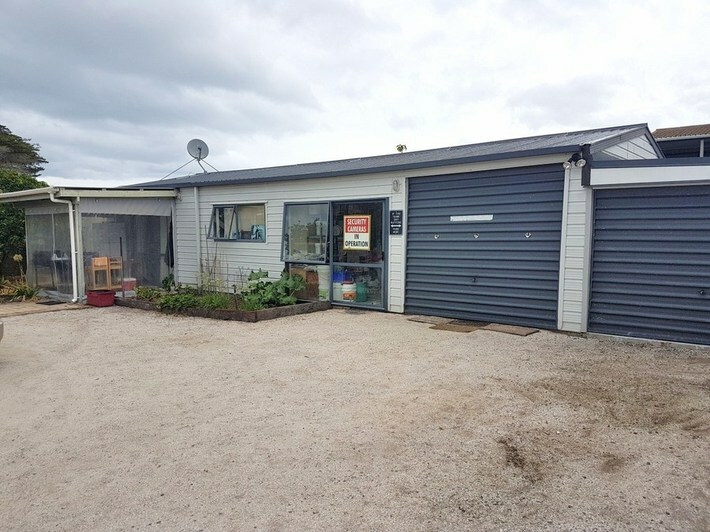 Plus standalone two bay garage and workshop, mature grounds with fruit trees and a fully fenced yard with room for the boat, tractor, cars and more. 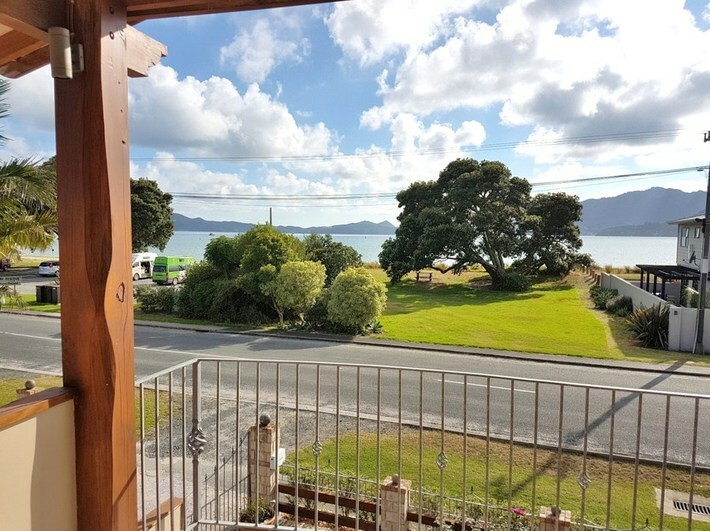 Become one of the privileged few to own part of New Zealand’s coastal beauty.